Join us for a special workshop on how to craft a compelling Fellowship Bio and Essay - the precursor to so many successful writing careers. In the past 5 years, Script Anatomy alums have won over 35 spots in TV Writing Fellowships and Programs: from ABC/Disney and Warner Brothers Writers Workshop to Sesame Street Writers’ Room and Nickelodeon, and many, many more. 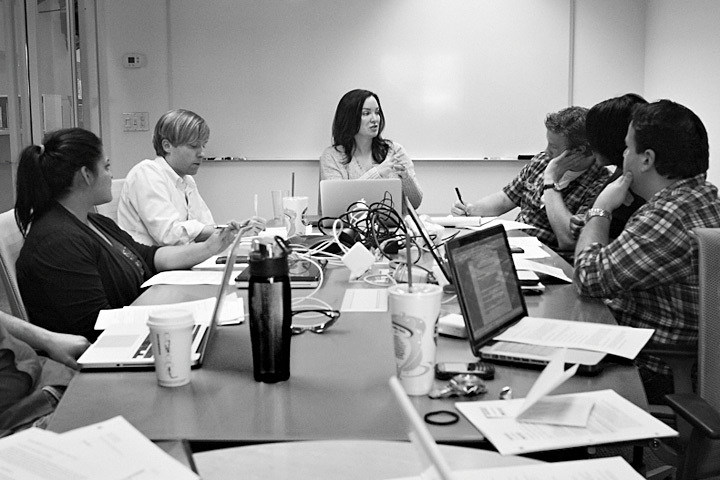 In this TV Writer Workshop, we will deconstruct successful TV writing fellowship essays, analyze why they work, and help you articulate the symbiotic relationship between your life story and your brand as a TV writer in 500 words or less. As alum Felicia Pride said, “this workshop is very helpful when it comes to preparing your applications.” Felicia became a 2017/2018 NBC Writer on the Verge. No refunds after 04/10/2019. Click here for our full refund policy.